he Highland Pines Subdivision in Long Grove Illinois is a gorgeous and highly desirable subdivision with beautiful homes, and a great neighborhood feeling. 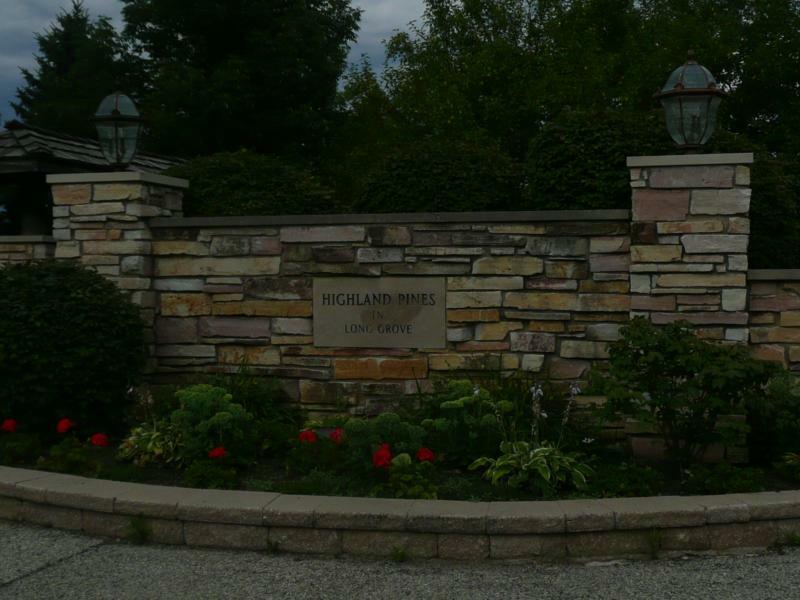 The Homes in Highland Pines of Long Grove are situated on spectacular lots surrounded by conservancies and ponds. The Highland Pines Subdivision is located of of Gilmer and Diamond Lake Road and conveniently located to shopping and schools.